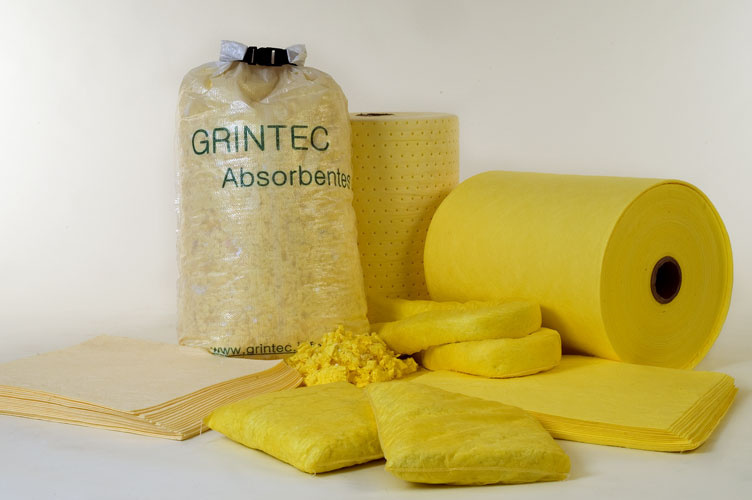 GRINTEC® industrial absorbents are suitable for recovering spilled liquids in any field . 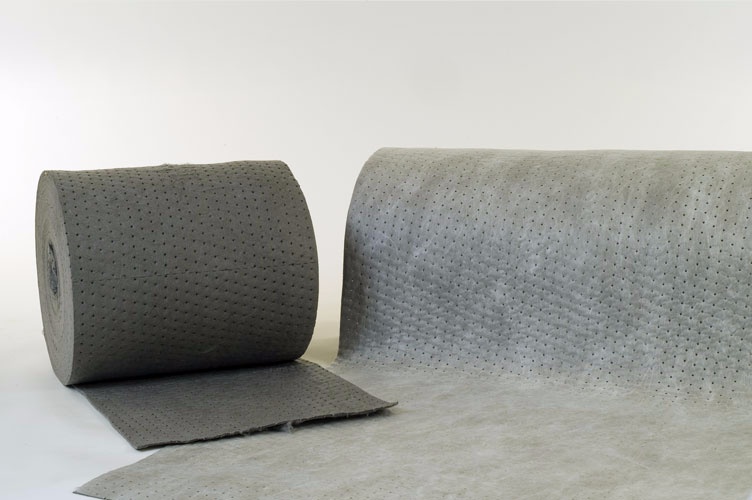 Its textile structure , made of polypropylene microfibers , gives them exceptional capacity and safe absorption of absorbent treated chemically inert , so its use is suitable face any substance. Regular use both accidental spills and routine maintenance , substantially reduce the final waste and facilitate its management. Absorbing special maintenance , able to absorb any liquid. 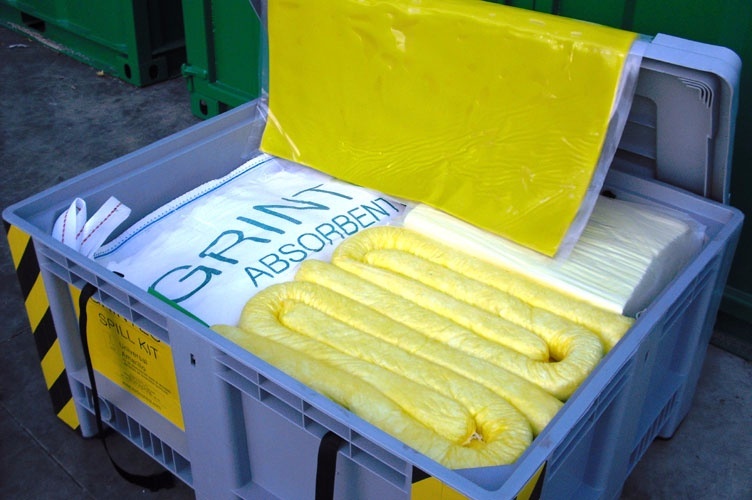 Absorbents for oils and hydrocarbons.